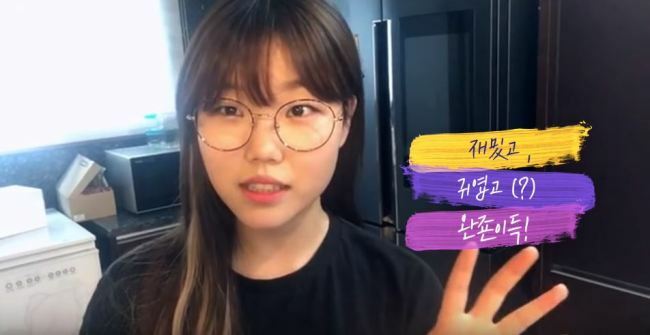 Lee Su-hyun of Akdong Musician is fulfilling her dream of being a “beauty YouTuber,” as her channel surpassed 300,000 subscribers faster than any other beauty YouTuber in Korea. As of Wednesday, her channel has over 339,000 subscribers and over 1.38 million views. According to YG Entertainment, it took her just two weeks to reach 300,000 subscribers, since it was launched on June 3. The channel has the singer reviewing new products. Her lovable nature and clumsiness in trying on products appears to have captivated many fans, who have posted adoring comments. Lee has repeatedly said that her dream -- besides to become a singer -- was to become a star makeup YouTuber. 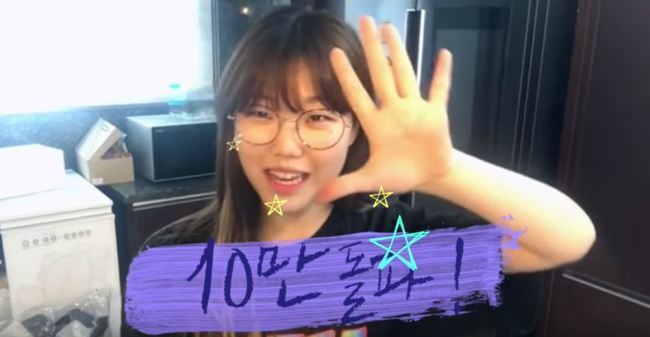 In addition to her newfound career as a YouTuber, she is carrying out the nationwide tour with her brother as Akdong Musician. The pair will be performing in Daejeon on Friday.